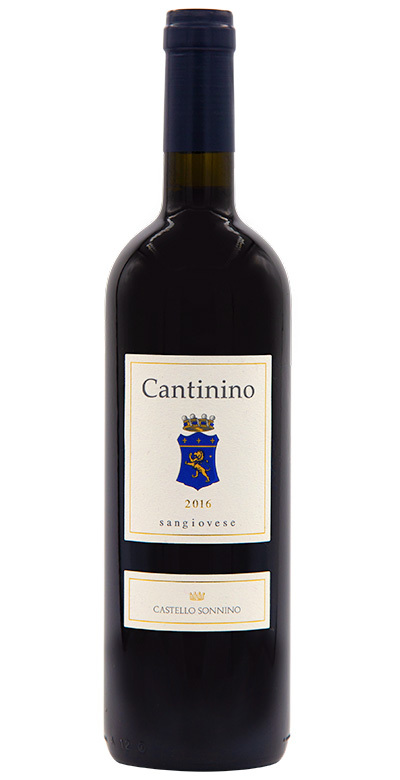 100% of the best selected Sangiovese by the winery and aged in French barriques for 14 months depending on the year. Very spicy and complex , suitable for long aging after it reveals voluptuous elegant characteristics. It is a wine of big personality and is absolutely typical of the region.